If you ordered your OPRO Mouthguard from OPROMouthguards.com or from another retailer and paid in £ (GBP), please click here. If you ordered your OPRO Mouthguard from OPROMouthguards.com or from another retailer and paid in € (EUR), please click here. If you ordered your OPRO Mouthguard from OPROMouthguards.com or from another retailer and paid in $ (USD), please click here. 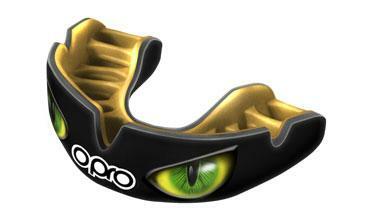 If you ordered your OPRO Mouthguard from the OPRO International Amazon Store and paid in £ (GBP), please click here. If you ordered your OPRO Mouthguard from the OPRO International Amazon Store and paid in € (EUR), please click here. If you ordered your OPRO Mouthguard from the OPRO International Amazon Store and paid in $ (USD), please click here. To register for your Self-Fit dental warranty, click here.